The Health Select Committee has today published its report into the implications of the Spending Review. The Committee has concluded that the Spending Review does not meet its commitment to fund the NHS’s vision for the future of the service. THe Department of Health spokesperson said: “We reject these conclusions — as the Chief Executive of NHS England said at the time of the Spending Review, we actively supported the NHS’ own plan for the future with the £10 billion extra requested, despite the public finances being tight. More than that, we’re providing support to help hospitals make efficiencies and improve productivity as well as national measures to reduce the use of expensive agency staff”. 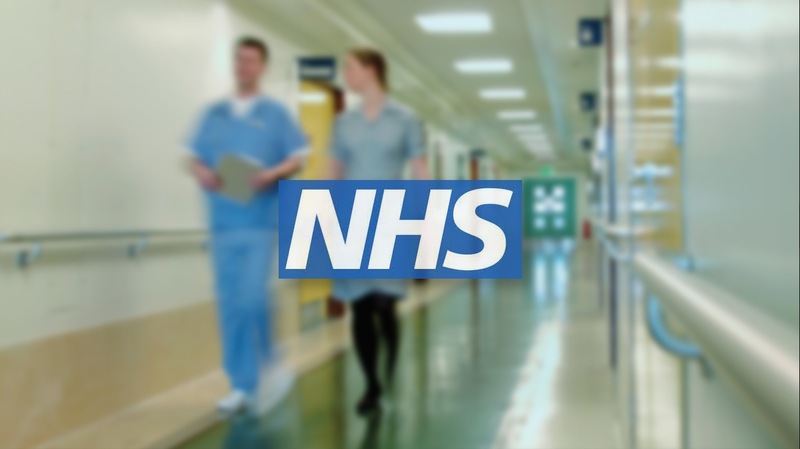 The report – from the House of Commons Health select Committee – accuses mr. Jeremy Hunt and other ministers of giving less than would appear to the NHS. The report’s analysis (read the article on The Guardian) about the autumn’ spending review evidence that the NHS has not received an high budget increases. The MPs report says: “The funding allocated for the NHS in the spending review is less than would appear to be the case from official pronouncements. We are concerned that the shift in resources, especially from public health, health education, transformation and capital budgets will make it far more difficult to achieve the ambitions set out in the Forward View [the NHS’s own blueprint for how it should modernise by 2020 in order to remain sustainable]”.